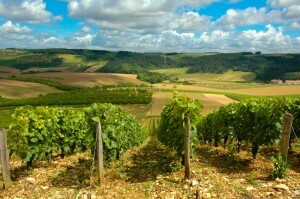 Languedoc Roussillon – France’s largest wine-producing region and one that many call “the real South of France” – has been confirmed by Home Hunts as one of its most sought after French locations in 2014. 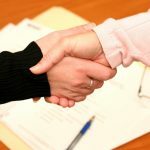 Having gathered and analysed data from transactions and enquiries made to Home Hunts’ Languedoc office throughout 2014, Home Hunts can now reveal who is buying, what kinds of properties are the most popular and what areas are hot and up-and-coming for 2015. 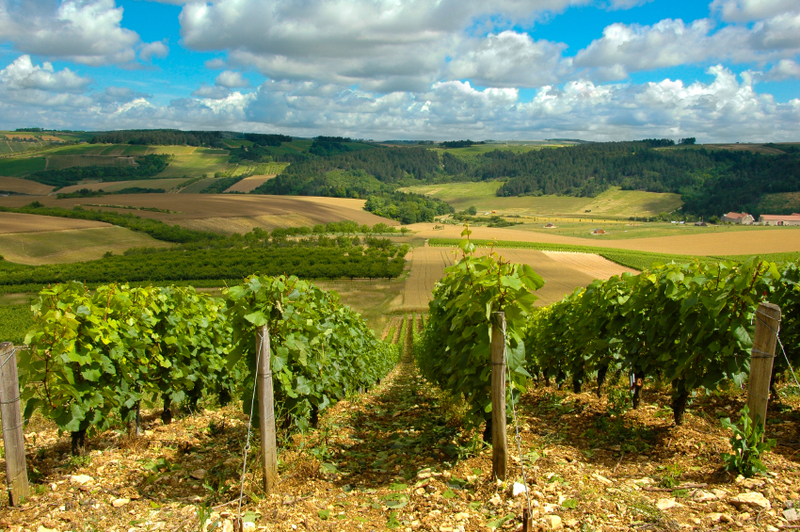 Long renowned for its diversity – from its landscapes which range from smooth sandy beaches to wild mountain plateaus, to its history, wine and cuisine – Languedoc is also noted for offering property buyers excellent value for money. 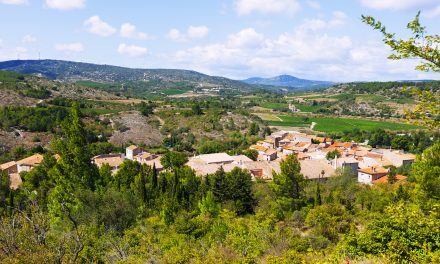 According to Home Hunts’ data gathered throughout 2014, it is mainly American, British, Swedish, German, Belgian and Italian buyers who are choosing to purchase property in Languedoc. 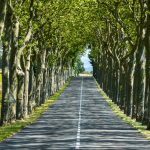 In terms of what types of housing are the most popular, stone properties with land, vineyards for either leisure or investments and second home properties near the coast or the Canal du Midi are the most sought after. A review of enquiries for properties in the region throughout 2014 shows that most enquiries (around 60%) have been between the €600,000 and €1 million mark. Around 30% of enquiries were in the €1-€5 million range and 10% in the €5-€15 million bracket. 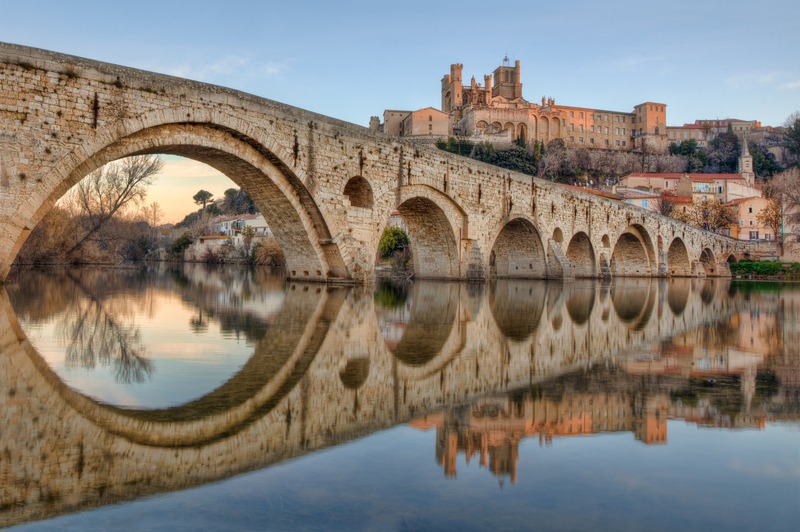 Home Hunts’ data shows that the most popular locations for buyers in the region are in the towns and surrounding areas between Carcassonne and Narbonne, as well as Nîmes, Uzès and Montpellier. 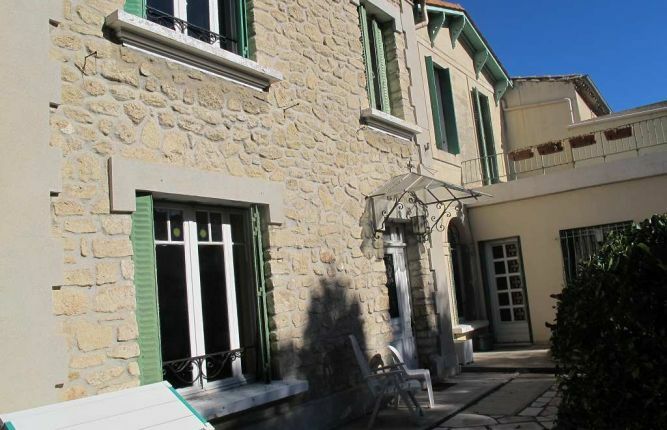 “Montpellier is hot right now, together with the area that is within half-an-hour drive from the coast, close to the Canal du Midi,” says Albert, adding that areas around the Canal du Midi are also extremely sought after. 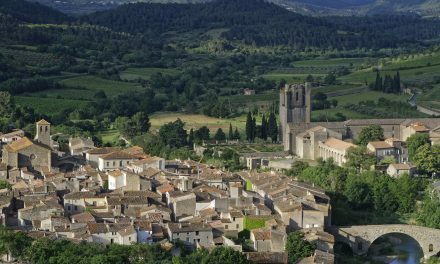 Buyers looking to make the most of their investment through purchasing in up-and-coming locations should explore the towns and the areas around Narbonne. 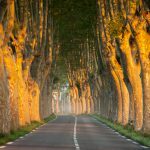 Home to just over 50,000 people, Narbonne, with its wide promenades and UNESCO-protected Canal de la Robine, is a beloved holiday destination of the French. 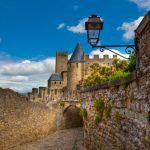 If you are now feeling inspired to look for properties in Languedoc, here are two properties to help kick start your search. This stunning four-bedroom stone house (HH-7830272) offers charm and elegance in abundance. 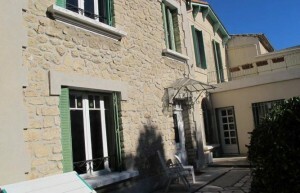 Located in a quiet position in Montpellier and with glorious mature gardens, a viewing of this property is highly recommended. 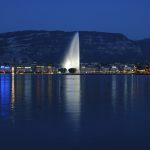 It is priced at €735,000. 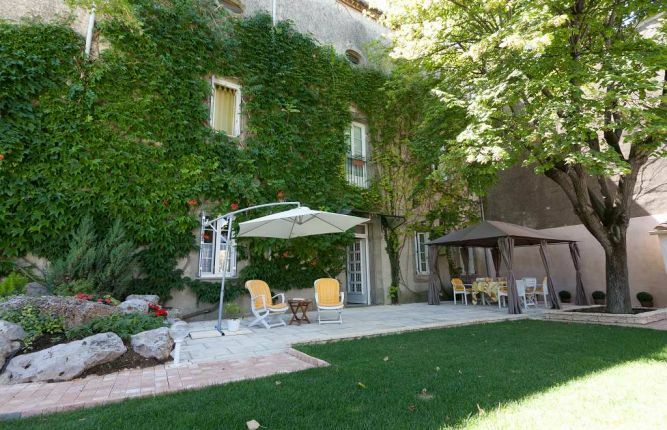 A renovated, seven-bedroom property (HH-6619729), this splendid mansion lies near the Canal du Midi. 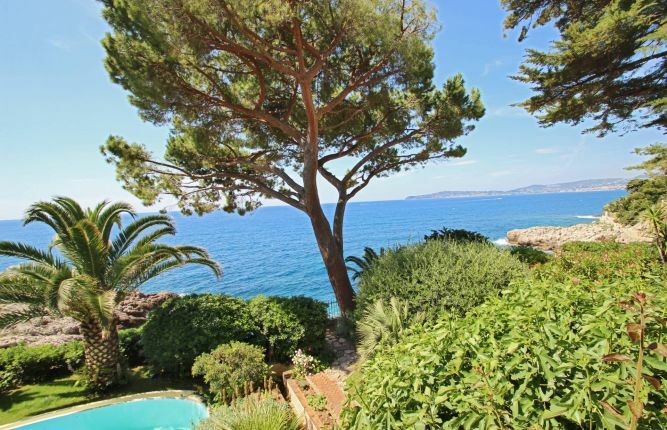 Its pretty swimming pool area, large comfortable rooms and special ambiance will mean that at €695,000 this property is not on the market for long.